Designing a drool-worthy master bedroom yourself can be harder than you may initially think. When you're busy trying to furnish and design an entire house, it's easy to bump the bedroom to the bottom of the list since hardly anyone will see it. But your bedroom should be a sanctuary that you can't wait to be in each day instead of a gathering place for piles of clutter. From nailing down a design style that flows with the rest of the house, to repurposing your old furniture — here are five steps that will help you design the master bedroom of your dreams. When you're finished, you'll be guaranteed to always wake up on the right side of the bed. 1. Do research to figure out which design style speaks to you. Before you make any big purchases or make any bold decisions, take the time to do a bit of research. Peruse your favorite shelter magazines, blogs, and websites to see which design style you are most drawn toward. Try to watch for patterns in your image choices. For example, what kind of finishes do you prefer: classic stainless steel or chic brushed gold? Do all of the images you pin have bright white walls or do you like a little color? 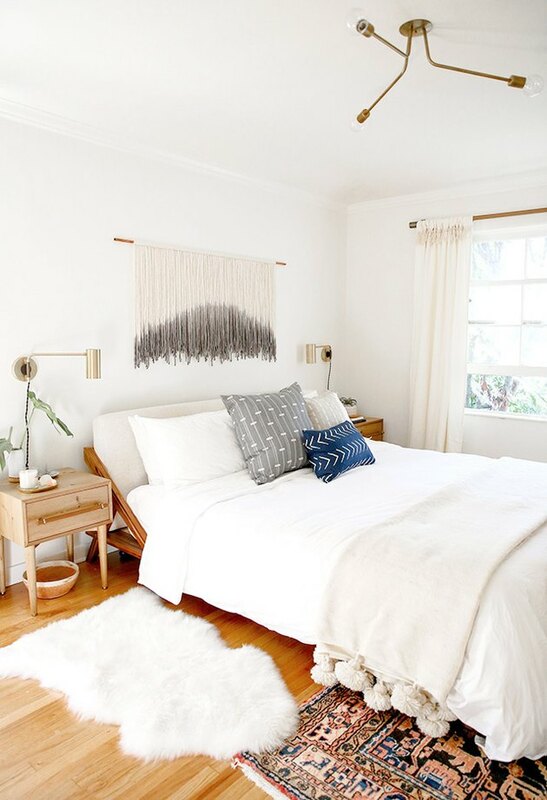 Having a clear plan, or at least a general idea, can make styling your bedroom a much smoother process since you'll know exactly what style you need to shop for. 2. 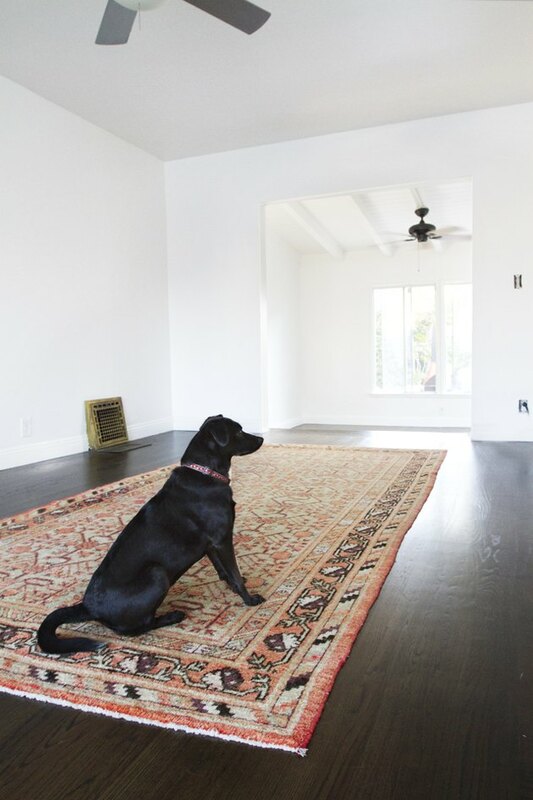 Start with an empty room to get a clear perspective on what the space could be. 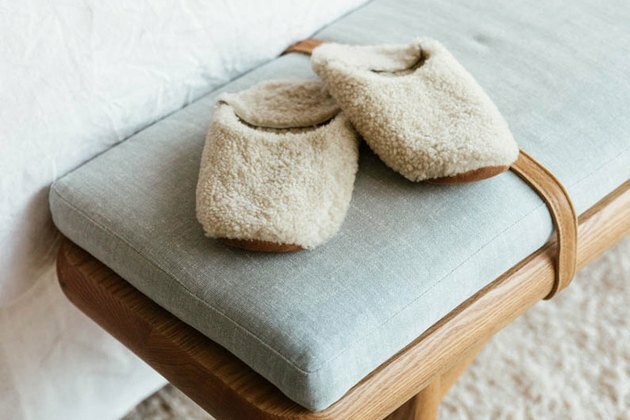 It might feel like an unnecessary headache, but emptying every last item out of your bedroom will help erase all preconceived notions about your room. 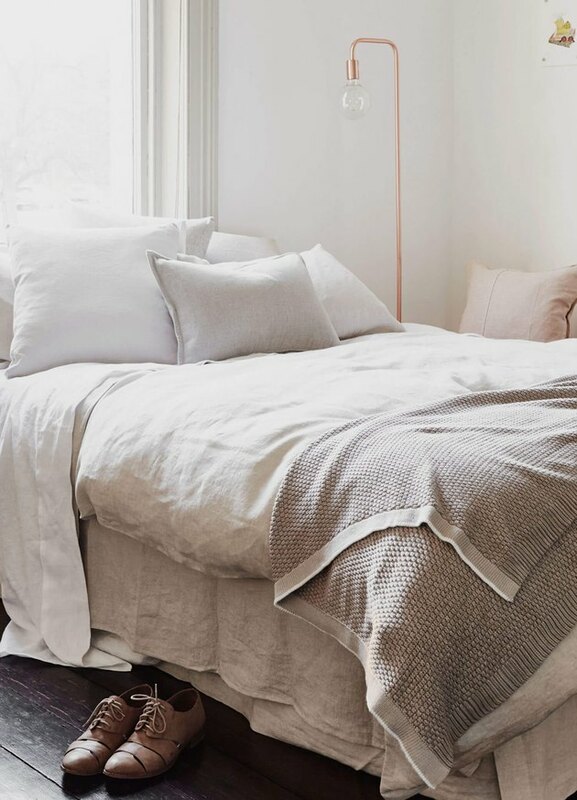 You may have thought there was absolutely nowhere else you could have moved the bed, but with the room empty you'll get a new look at the space. You might just be surprised at the arrangement you come up with. Also, if you're going to paint, now is the time to do it. You'll be glad you did it while the room was empty. 3. 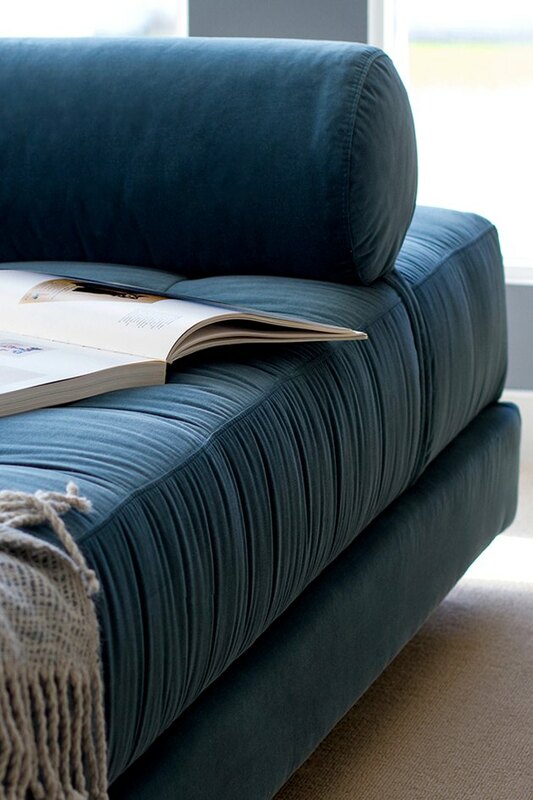 Assess the furniture you already have to see if anything will work in your new design. 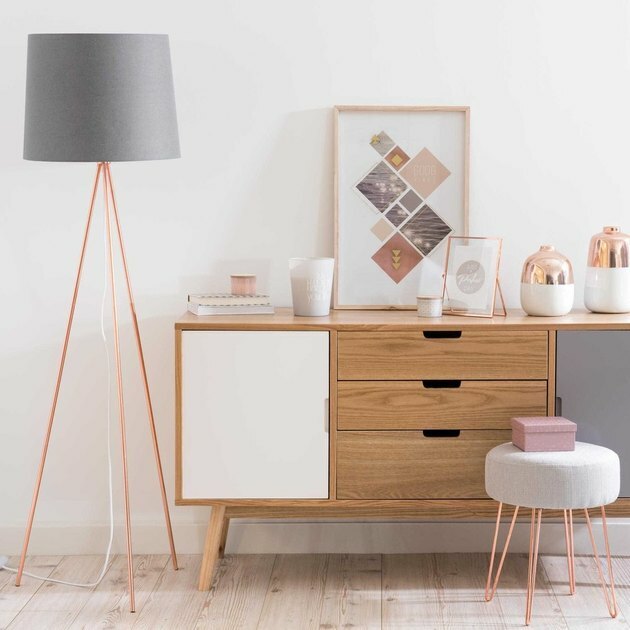 Shopping for all new bedroom furniture can be an appealing idea, but before you spend all of your savings, take a look at the size of your bedroom and your current furniture pieces to see if you there is anything you can re-use in your design. Be open to using things in a new way, like turning those wire baskets into cool wall shelves, or adding a coat of spray paint to your old side table to make it fit your new color palette. You may even be able to work in that cool midcentury dresser from your aunt. The money you'll end up saving can go toward the splurge-worthy vintage Kilim rug you've been eyeing instead. 4. Start with the large non-negotiable pieces of furniture first. When you start putting the room back together, bring in the larger pieces of furniture first — like your bed and dresser — so that you'll have plenty of room to tweak the placement without having to constantly rearrange everything else. Once you have those pieces in a place you like, start adding in smaller pieces such as your night tables, benches, and chairs. 5. Layer and accessorize to make the room feel cohesive and inviting. Now that your room is furnished, it's time to incorporate the small details, like throw pillows, art, and greenery. This is when your vision will really start to come to life as the different elements of the room come together through the accessories. Whether you decide to incorporate an accent color like mustard yellow or prefer to keep things neutral, try to use similar colors and textures in more than one place in the room to give it cohesion and flow.